Spring has arrived and it’s time to install the performance tires on our sport compact car for blasting down country roads under the warm sun. What? You don’t have such a car yet, but are looking to purchase one? You’re in luck, because The Car Guide’s team of journalists established its Best Buys in a wide variety of vehicle categories, including sport compact cars. 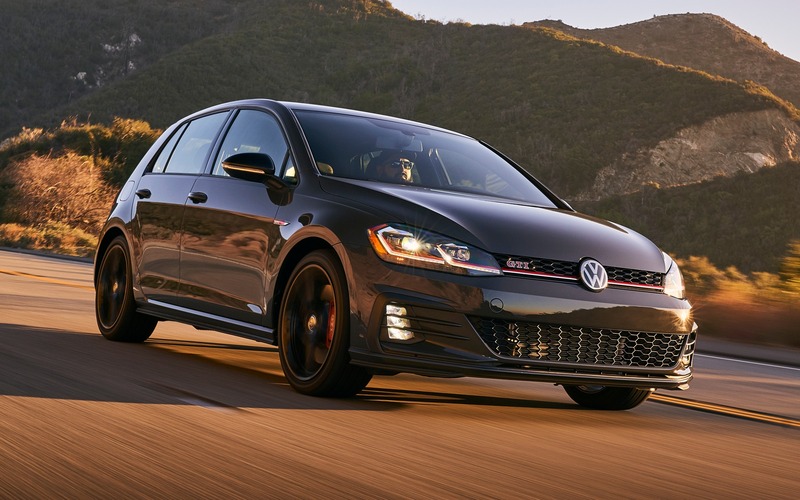 And for the 2019 model year, it’s the Volkswagen Golf GTI and Golf R that take the title. The Golf GTI is equipped with a 228-horsepower, turbocharged four-cylinder engine matched to either a six-speed automatic transmission or a dual-clutch, seven-speed automatic. The road manners of this five-door hatchback are just as addictive, thanks to its suspension settings well perfectly-balanced chassis. In addition, the GTI sacrifices nothing from a versatility standpoint compared to the regular Golf, so the small family will be at comfortable and fuel economy is barely higher. Also: 2018 Volkswagen Golf R: No Major Changes. Hooray! 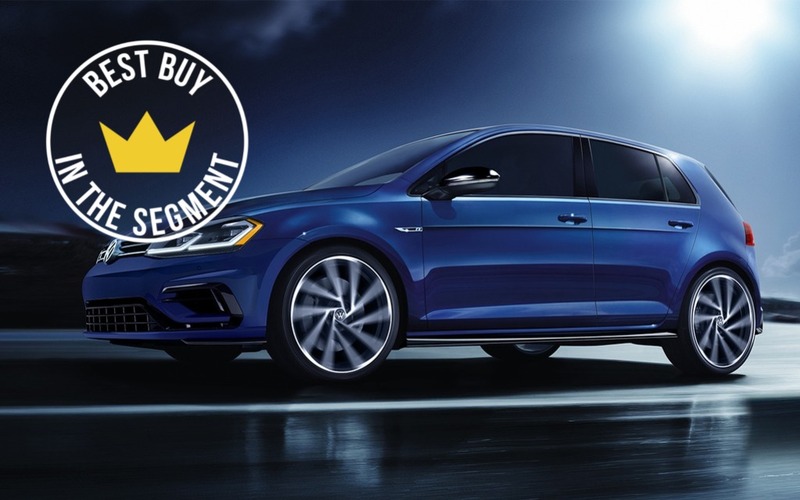 However, the Volkswagen Golf R benefits from an additional punch of its 288-horsepower engine, while an all-wheel drivetrain enhances the car’s agility nicely. The Golf GTI retails from $30,845 before freight and delivery charges, while the Golf R is available from $42,495. In second place, we find the Honda Civic Si in coupe and sedan body styles (MSRP from $28,690) as well as the mighty Civic Type R (MSRP from $41,590). The Si variants impress by the willingness of their 205-horsepower turbo engine and their amusing driving dynamics, which set the table for the 306-horsepower Type R, developed to devour racetracks. The Subaru WRX (MSRP from $29,995) and WRX STI (MSRP from 40 195 $) grab third place. They’ll soon be redesigned, but the current models serve up raw performance with 268 and 310 horsepower, respectively, a flawless all-wheel drivetrain and a resolutely rebellious character. First Drives 2018 Volkswagen Golf R: No Major Changes. Hooray! MALLORCA, Spain – Automakers must constantly update their products to keep them fresh and competitive, and to keep consumers ready and able to trade in their old model for a new one. When a car or truck spends a few years on the market without change, we usually start complaining.